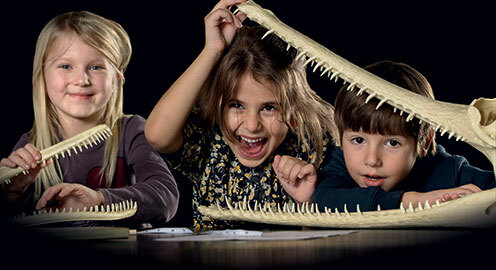 The Natural History Museum of Denmark contains amazing collections from the world of nature. 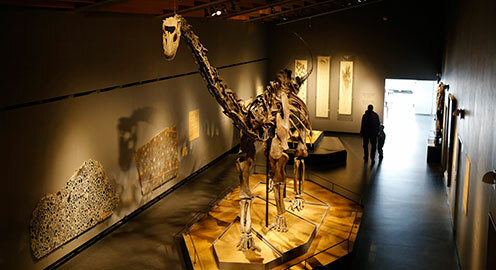 The exhibitions at the Geological Museum, the Zoological Museum and the Botanical Gardens can teach you about the space, the formation of the Earth, the rise of life and the animal and plant life of the world. 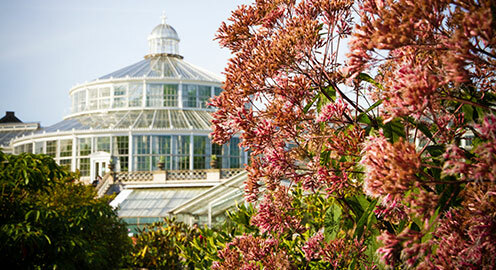 An Annual Pass provides free entrance to the Zoological Museum, the Geological Museum, the Palm House Complex in the Botanical Garden including the Butterfly House as well special exhibitions during the year. The Natural History Museum of Denmark covers three visiting addresses: the Zoological Museum, the Geological Museum and the Botanical Garden. Each visiting address has different opening hours, access and parking conditions. Read more here.